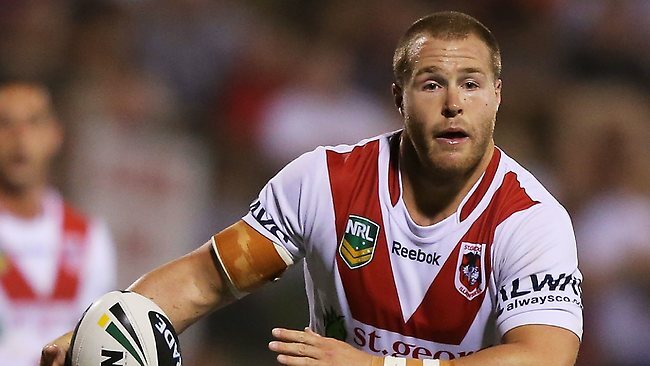 St George Illawarra star and local junior Trent Merrin has reportedly signed a three-year deal with the Penrith Panthers. Penrith GM Phil Gould was delighted with the signing in a statement released by the club today. “We are absolutely delighted to confirm Trent Merrin will be joining the Panthers for the next three seasons. This is one of the most significant player signings this club has made in its 49 year history. This backs up our story from February 16 that the Dragons will eventually receive the services of Penrith forward Adam Docker and or Sika Manu. Docker is the most likely as he is a Shellharbour local and desperate to return to the south coast of NSW.